On this site we cover some surprisingly simple ways to maximize health and fight disease. Drinking juice, taking supplements, creating your own arthritis tonics are just some of the ways to support our health in these nutritionally deficient times. What if I told you there was another secret, almost forgotten arthritis fighting weapon you may not be aware of! We are talking about tinctures. 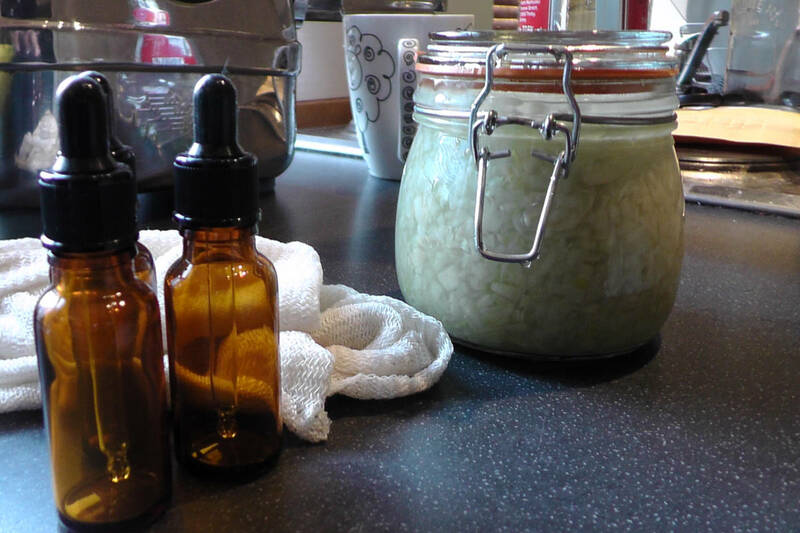 A home made tonic that can offer a host of general health and vitality benefits. Sounds staggering doesn’t it! The above passage is a dictionary quote taken from a popular online dictionary, but let’s be clear….We are not talking about putting drugs and alcohol together! Anyone who’s eyes just lit up please sit back down. 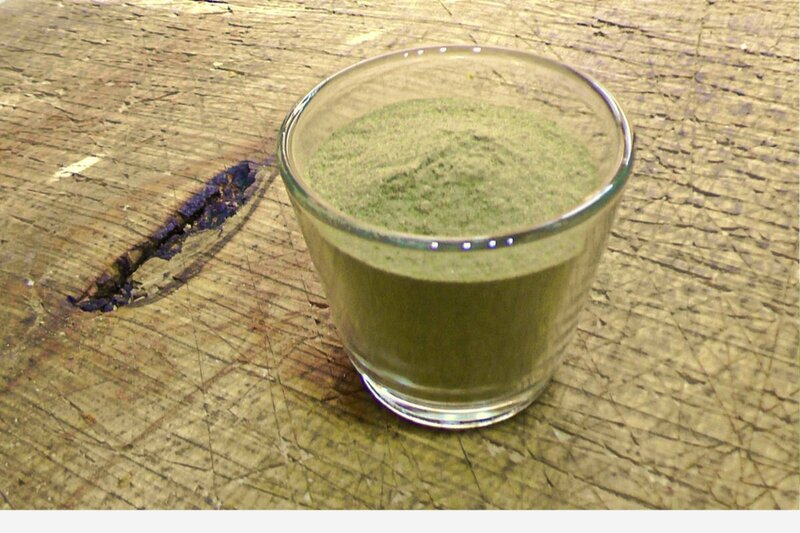 No no, we are talking about using natural substances like turmeric root, ginger, herbs or any powerful plant we have at our disposal, grinding them up and adding them to a small amount of strong alcohol. Once the chemical processes involved have worked their magic, we are left with a liquid we can put into a small dropper bottle and use whenever we please. How do you make a tincture? Best of all tinctures are portable. A home made portable savior for your car, pocket, kitchen, bedside table, or handbag. Let the pride flow as you whip out your secret weapon and master your symptoms with a wholesome natural product that you’ll be proud to call your own and will have no doubt about its purity. I bet you’ll feel pretty darn satisfied that you saved some cash and made a pretty lil tincture to show off and share with your friends. Clever you! Are tinctures right for me? Tinctures aren’t right for every occasion and it’s not healthy to keep pouring endless bottles of anything into your body if it isn’t having the desired effect. However, most people should feel some benefit from making and taking tinctures. Try experimenting on the wide range of substances I cover on this site and you might find multiple tinctures that suit you at different times. 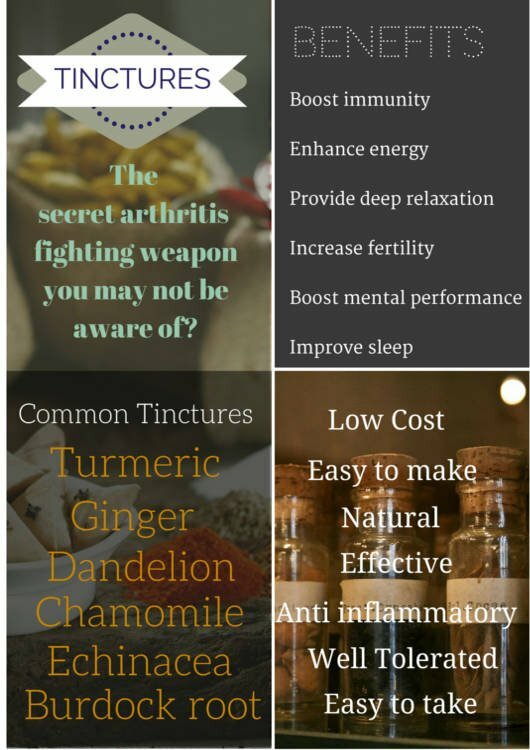 Start with a turmeric tincture and let us know how you got on in the comments below. Conditions like rheumatoid arthritis often manifest multiple symptoms on different levels at different times. Tinctures can help alleviate some of those intertwined symptoms, like brain fog, and help make better judgments about where your symptoms are coming from or what’s triggering them. This leads to better knowledge of your body and relief from symptoms. Clarity is the key here! Complicated auto immune conditions need multi pronged approaches and careful documentation to help you figure out what exactly your body needs. For example, I used to take devils claw for inflammation and it did nothing for me. Yet the same supplement and brand now works just fine for my inflammation? At different times My rheumatoid arthritis has responded to differently to the same substances, but why is that? The difference is in the stages of your disease. When your just starting out with something like RA you may well have huge inflammation that only the strongest anti inflammatories can shift. 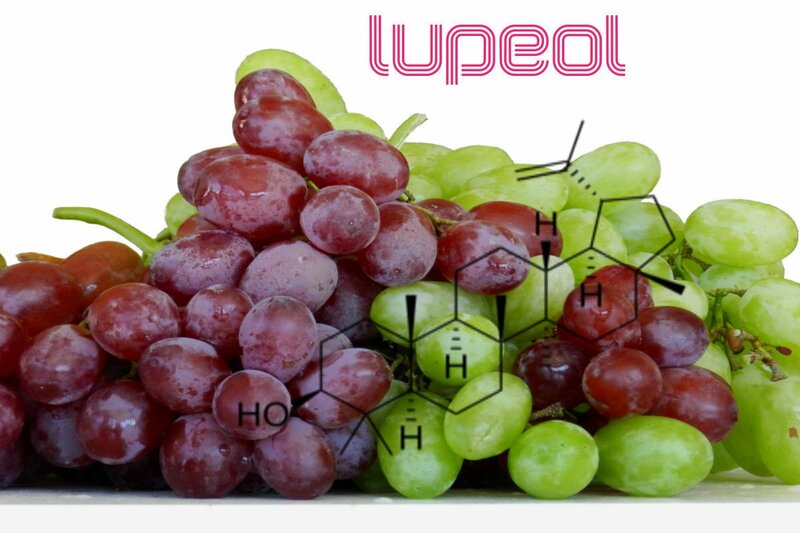 You may find the less powerful interventions don’t seem to work, but the problem lies in the amount and complexity of the inflammation your producing and not the lack of power in the remedy. Please remember, some of these healing supplements work on just one inflammatory pathway or work in less obvious ways. Simply redeploying a substance once the raging fires have been extinguished can bring great relief and convince you of the power you once thought they lacked. Massive inflammation is the result of multiple causes and injuries to your body. These multiple insults are going to need a range of care and support…Not just anti inflammatory substances that remove symptoms. Before we kick inflammation out of our lives we have to rebuild the broken bits of the body and restore proper function. Tinctures can help you rebuild and provide anti inflammatory support, so don’t give up on them if they don’t magically bring about a miracle on the first day. This takes time. The approach I keep is a positive one. I try to keep an open mind and try everything at every stage of your condition approach. You will become more sensitive to the changes the tinctures have on your system over time, or at least once the blinding fires have subsided….Which they will. Don’t get disheartened and always remember, we should never ditch a remedy until we have tried it at all levels of inflammation. Tinctures can help you separate the different strings of inflammation and stop them becoming one huge mess. All this inflammation talk can feel confusing but with a little trial and error you’ll figure out what works for big inflammation days and what your body needs you to fine tune itself out of inflammation. Sometimes all it takes is a little inspiration and a tincture sized kick in the right direction. That could be a physical or mental kick, it doesn’t really matter as long as it gives you the power to get moving and start creating beautifully. Then we have to look at the obvious support crew items that make a recovery happen. The basics like organic food, the right supplements and a relaxed attitude with plenty of exercise. These are givens for any type of arthritic condition and observing them strictly will bring about relief. No doubt! Tinctures are powerful, and deserve your respect. Use them wisely, try them at every stage of disease, have faith and enjoy making them, but never abuse them. Tinctures have been making a roaring comeback in the last few years, partly due to the internet. That’s all good, but why did we lose our love of tincture? It seems we just plain got distracted by the more fancy solutions that moved our focus away from natural remedies. How can I make this bold claim? Simple, I looked at the number of mentions in literature over the centuries and found a staggering decline in the usage of the word in English literature and text. Whatever kind of arthritis you have, I’m guessing you’ve got some pain going on and some time on your hands? 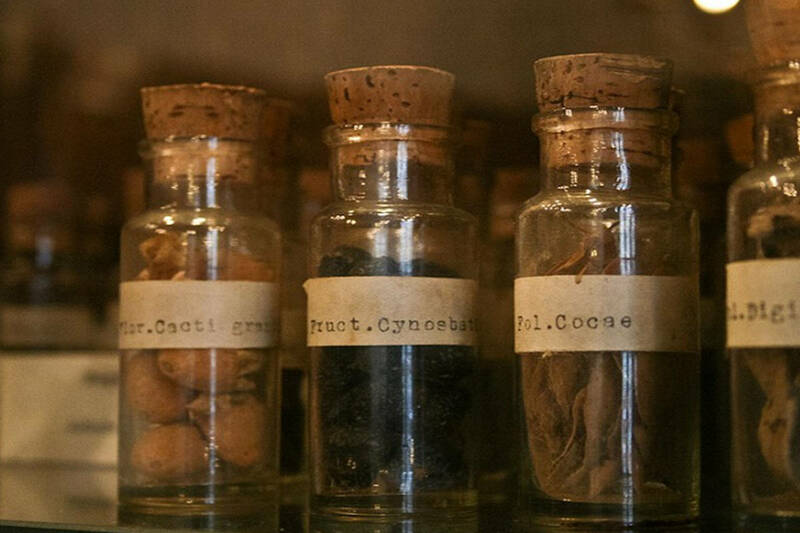 Why not start investing some of that time into making some tinctures to relieve your symptoms? This is so easy and inexpensive and it works! I get a lot of benefit from these things, especially because I put a lot of love and care into the making process. My experience has taught me that getting involved in cooking and making wholesome foods, drinks and remedies is a great way to get the very most out of an arthritis recovery. That approach just teaches you about stuff that you don’t usually have the time to stop and notice. The break arthritis puts on your life gives you a great opportunity to investigate all that small stuff, like making tinctures and investigating the reasons why you became sick. How many other 39 year old guys do you know who make tinctures…I’m guessing not many? Previous Angel juicer! Can you really justify the cost?